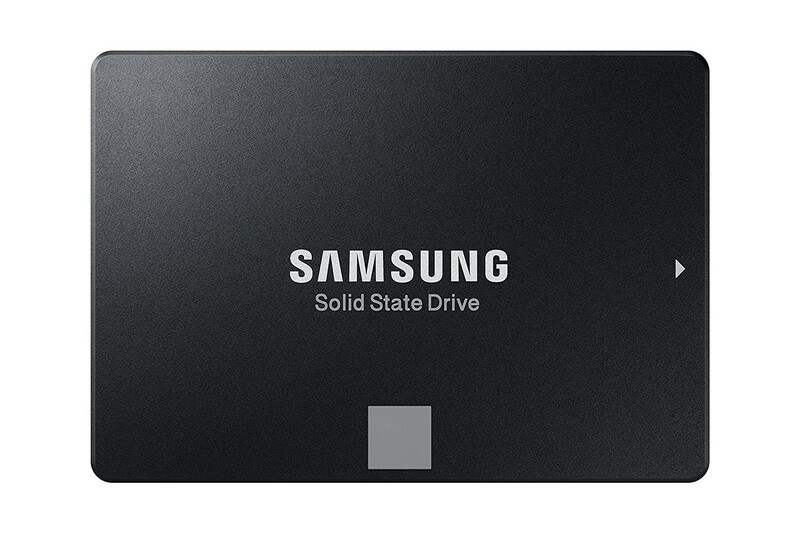 The Samsung SSD 860 EVO is the newest of Samsung`s Client-PC SATA SSDs, specially designed for mainstream desktops and laptops. 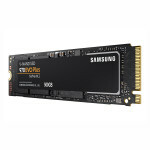 Building on the reputation of the Samsung SSD 850 EVO, the world`s first line of consumer SSDs with V-NAND 3bit MLC technology, the new Samsung SSD 860 EVO drives achieve industry-leading performance for SATA SSDs, offering improvements in speed, reliability, compatibility and capacity. 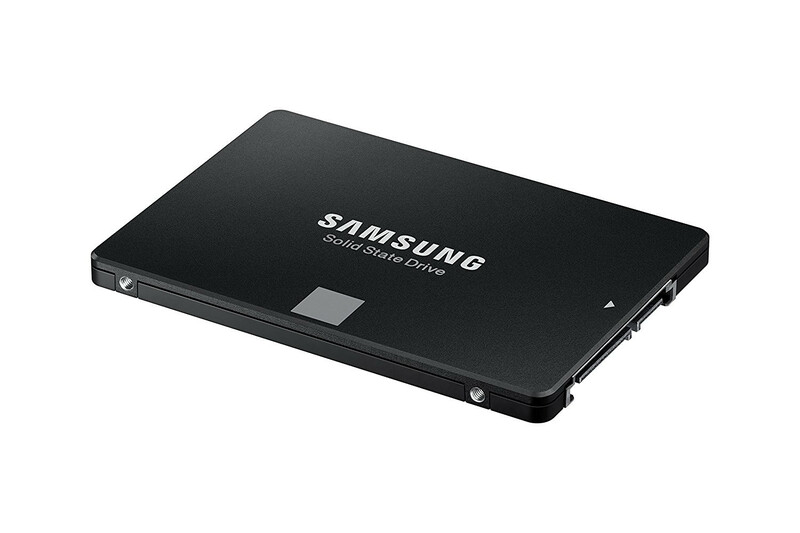 The 860 EVO comes equipped with Samsung`s newly designed MJX controller along with the latest V-NAND architecture. 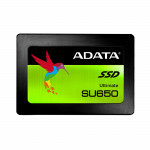 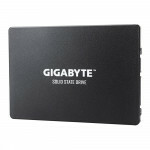 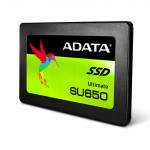 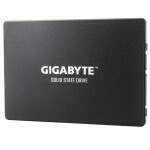 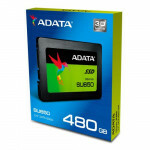 The legacy Serial-ATA (SATA) interface faces the theoretical bandwidth limitation of 600MB/s which many SSD manufacturers have tried to reach over the years. 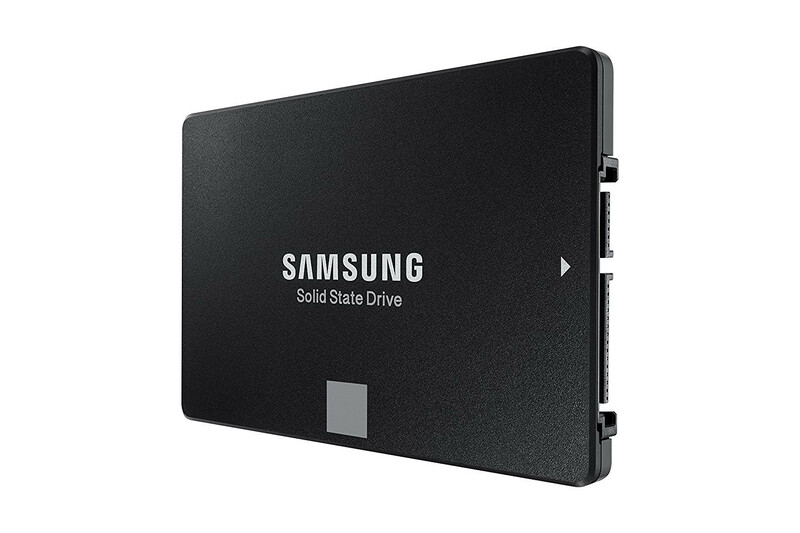 Among them, Samsung, which first brought V-NAND technology to the market, continuously strives to improve product reliability and performance, even with the SATA interface limitations. 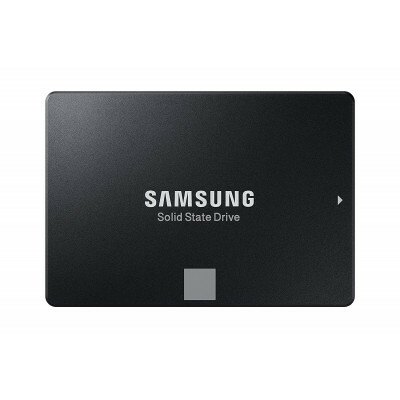 Powered by Samsung`s latest V-NAND technology, the 860 EVO delivers top-notch sequential read (up to 550 MB/s) and write (up to 520 MB/s) speeds and along with high sustainable performance for everyday computing experiences.